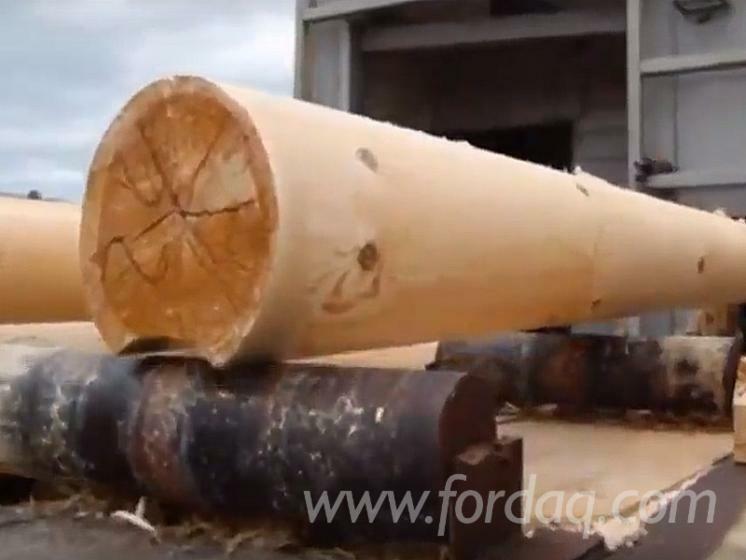 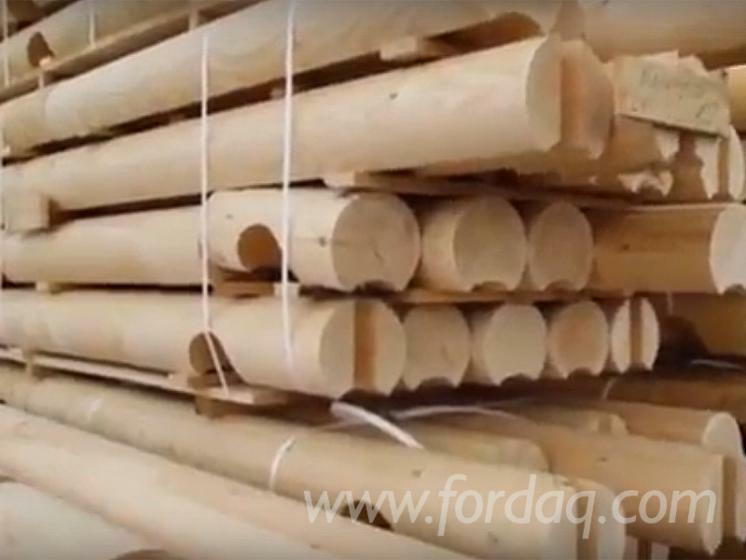 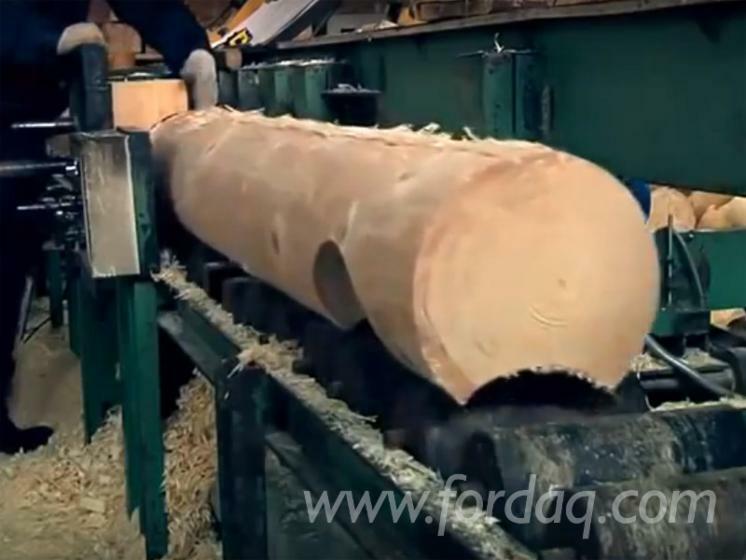 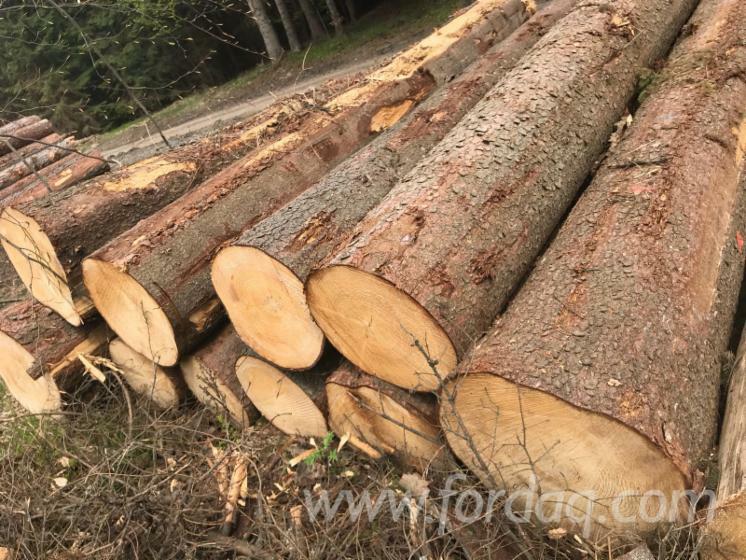 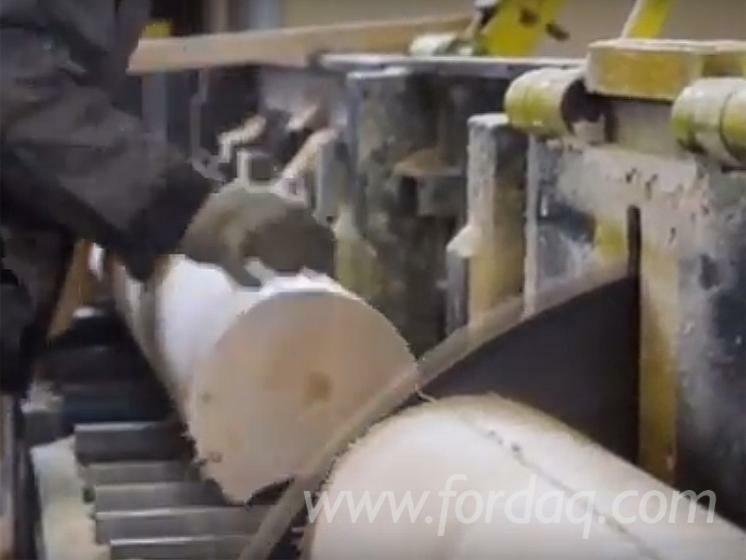 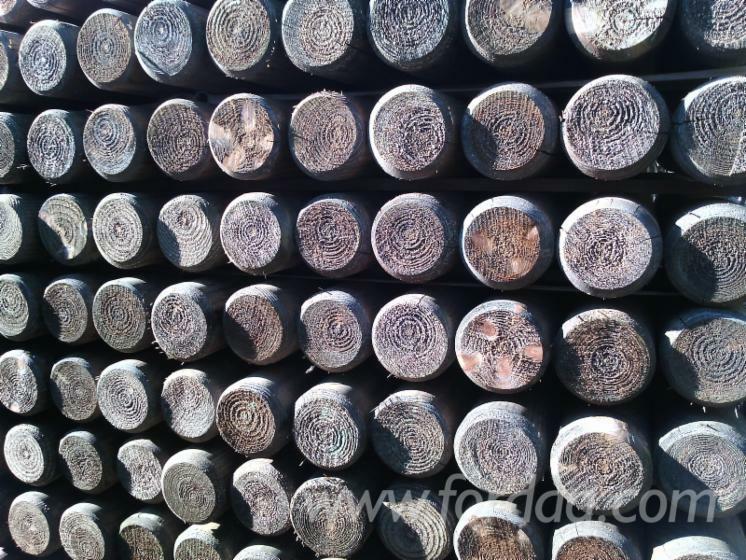 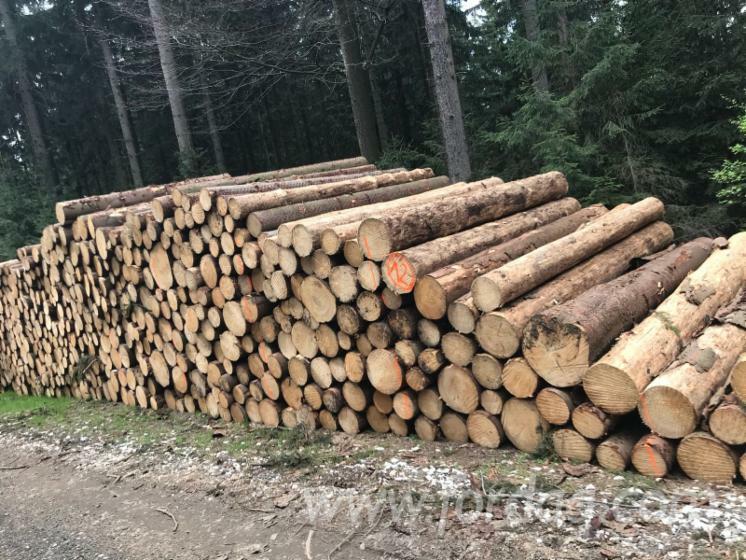 Spruce and Pine Lathe turned logs for cabins construction 16+ cm. 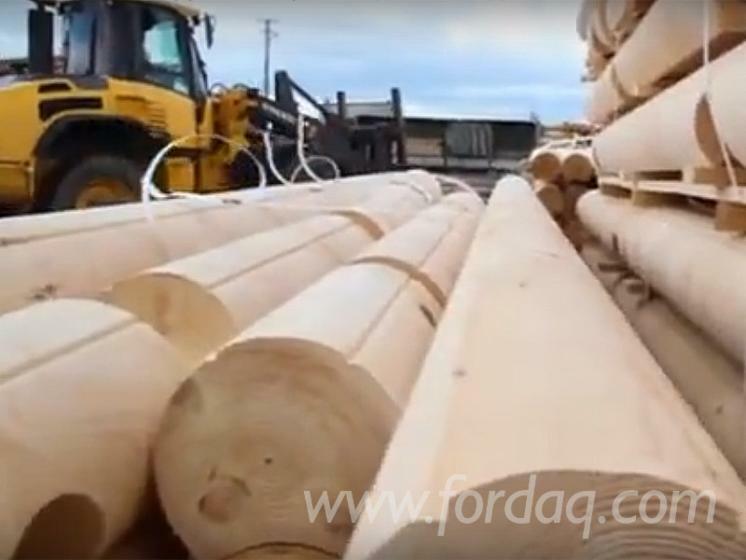 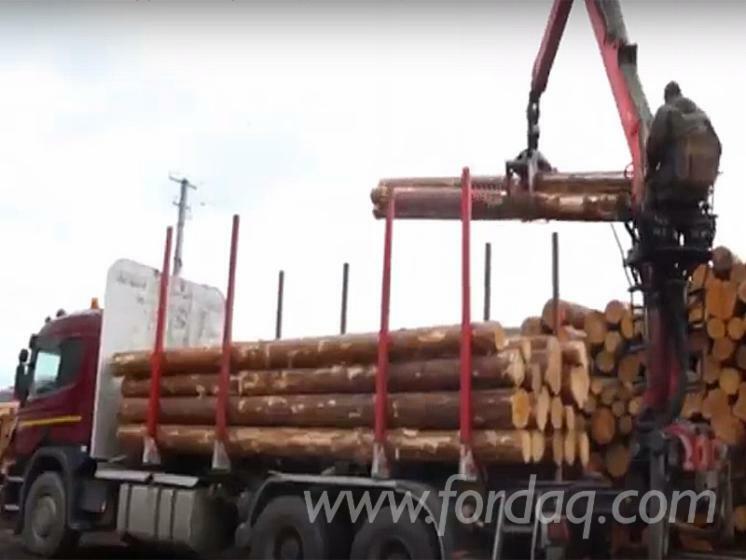 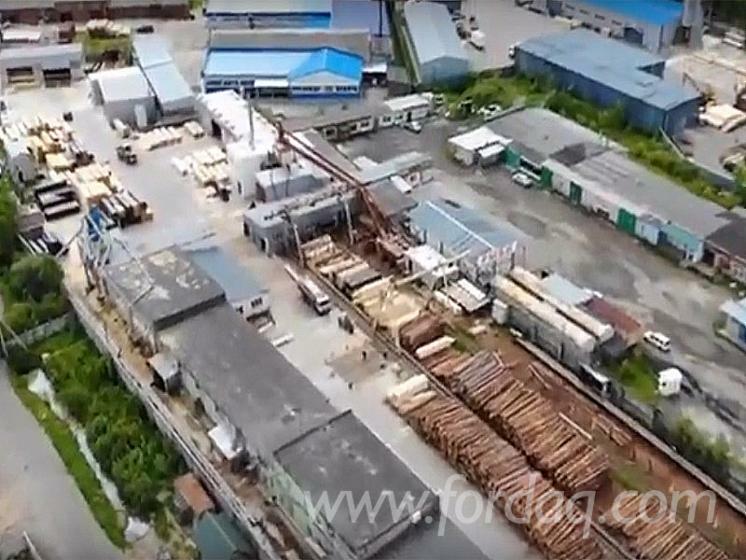 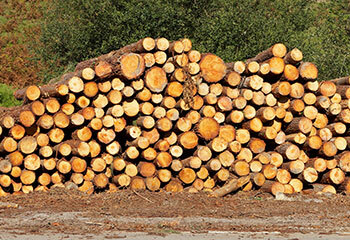 Fine grain fiber of boreal timber from Russia's North-West Vologda region. 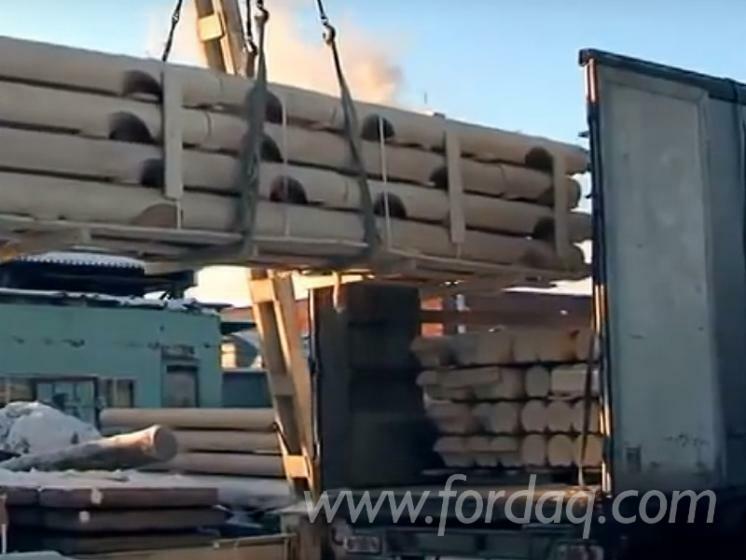 Delivery via containers major ports worldwide or by trucks to Europe. 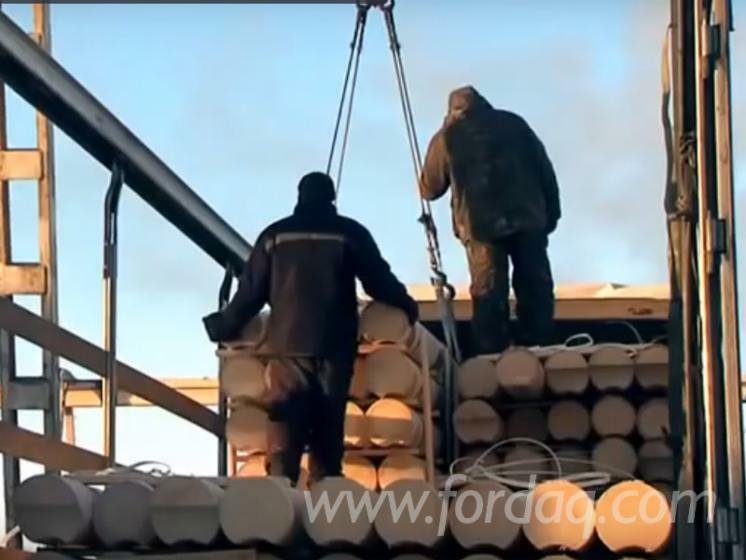 Welcome to come to Vologda town to check the production and negotiate business.